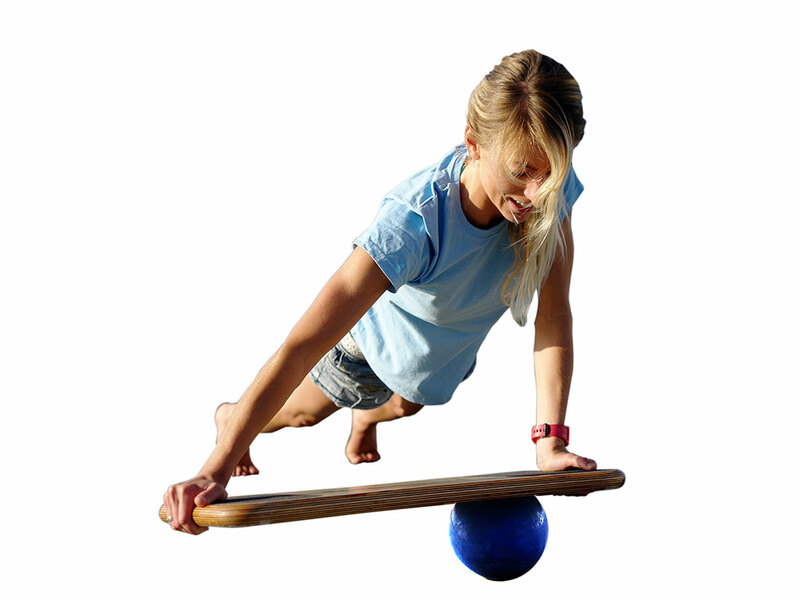 Football is a sport of speed, skill and coordination – CoolBoard training will help you perform better, stronger, for longer. Football places great strain on the joints of the lower body. 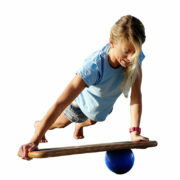 Unless these areas are strengthened it is only a matter of time before injury strikes. 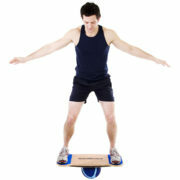 CoolBoard training will work these areas of football fitness – reducing the chances of injury and increasing performance. Whether you’re a professional, semi-pro or a weekend-worrier, fitness, strength and remaining injury free are all vital to football at any level. Far too many players get injured due to over playing or under-training. 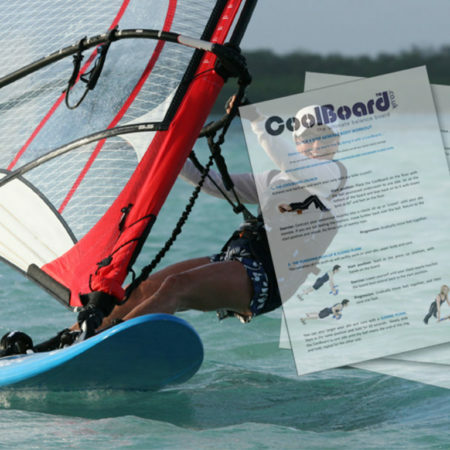 Luckily CoolBoard is here to help. Playing football will give you a good aerobic workout, and training will give strength and conditioning, but there are certain muscle groups which are hard to target, and it is these that are key to performance and remaining injury free – the stabilising muscles around our joints and our core. 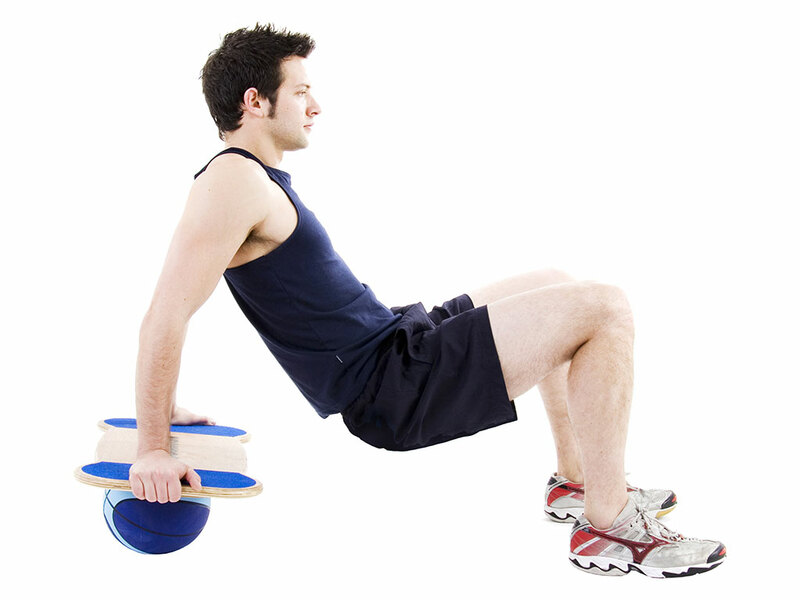 Both of these are often underdeveloped which results in being injured more easily. 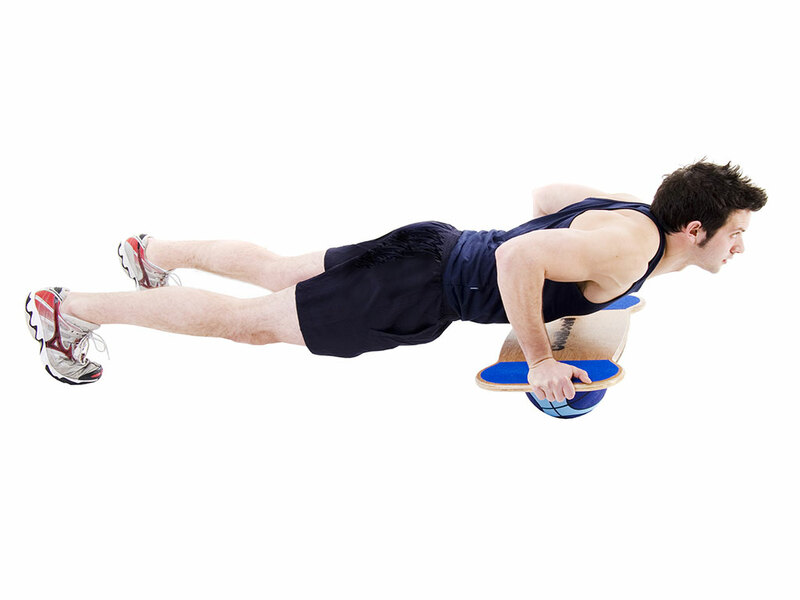 CoolBoard is one of the best ways to target these hard to reach muscles. 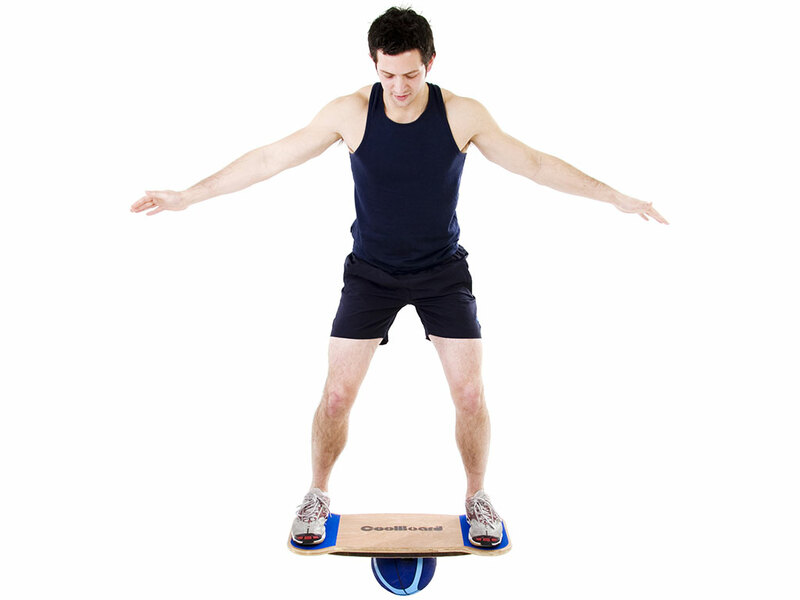 And best of all, training on a CoolBoard is FUN, so the tedium of training is reduced, and you’re more likely to stick to your regime. If the worst does happen and you get injured the first step is to rest. Then build the strength back up. This is again where CoolBoard use will help. 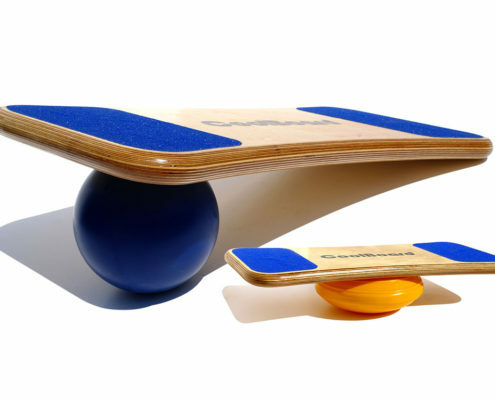 It has zero impact so won’t antagonise the injury, and by targeting the stabilising muscles and core while still working the major muscle groups you will build a more injury resistant strength drastically reducing the chances of re-injury. It is only once good functional strength has returned that player should try running or getting back on the pitch.